I taught my first metalwork jewelry-making class at a women’s ministry in Cincinnati. 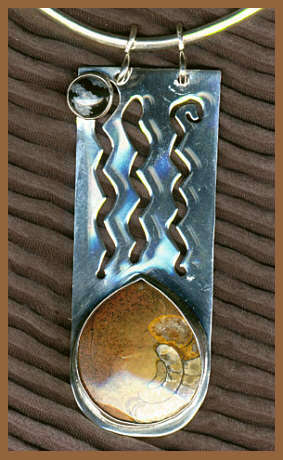 It was an innercity class, but because everyone was welcome, my classes were a diverse cultural mix of jewelry makers. They were women mostly: working women, housewives, retired, and on fixed incomes. They were old and young and from the suburbs and the city. My students were all types of women (and one guy) but they all had one thing in common. They’d never picked up a blowtorch before. Of course, I could say that about most men and women, both then and now. 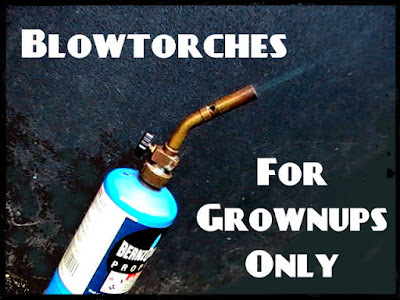 I started my first blowtorch lesson by handing out a list of rules. I don’t remember them all, but I do recall rule number 1: Grownups Only! I remember that I came to my blowtorch rules after teaching many of my ministry students the fine art of cutting with a jeweler’s saw. During those awkward lessons, I saw some of my students at their most juvenile and many of them refused to learn. The ones who did, became blowtorch aficionados as well, rising to new heights of creativity. Pliers, cutters, and saws can cause injury, but those mishaps only have the potential to hurt one person at a time. It’s different with a blowtorch where simply lighting it carelessly could cause a fire or, worst case scenario, an explosion. You could burn your fingers, clothing, or the building where you’re working. 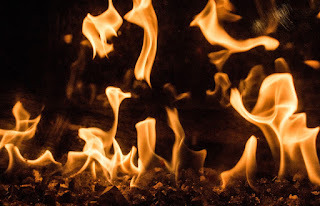 When you're careless connecting or using a torch, you could allow flammable gas to escape. Inhaling it could sicken you and everyone in the area. That’s why I say "grownups only." *I don't mean to scare you. I just want you to be safe. Whatever rules you have to learn or precautions you must take, you'll love the results. You'll have to practice, of course, but eventually, you'll become a blowtorch master. So, go buy a blowtorch. Take a class if you can find one, and don't give up on it. 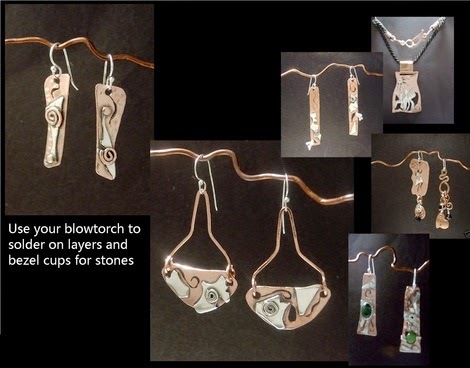 Check out my post, Use a Blowtorch to Make Jewelry? Yes, You Can! Go buy a blowtorch. Take a class if you can find one, and don't give up on it.